I did a little looking and found some fantastic home decor ideas you can make yourself using techniques similar to the one I used to make my marbled picture mats. Colorful marble textures are definitely the next big trend, so I recommend trying out one of these quick and easy projects. Enjoy! So HGTV is really stepping up their game if you ask me. Not only did they launch an awesome new magazine last June but now they launched a fabric line exclusively at Joann Fabrics. 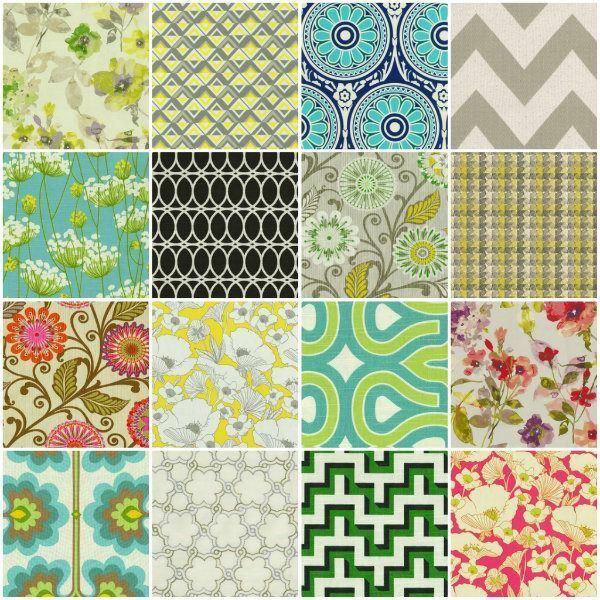 HGTV is always fashion forward so their line of fabrics are gorgeous and spot on trend. Here are a few of them.